1. Change passwords at least every three months for non-administrative users and 45-60 days for admin accounts. Karpel Keeps Growing- Meet The Team! - Robert Schmitt joined the PROSECUTORbyKarpel team as Manager of Interface Services. - Alex Held, a Systems Administrator, joined our help desk team. Do you know a team player who has a “whatever it takes” attitude and award winning customer service skills? We are always looking for solutions oriented, innovative thinkers. ST. LOUIS, MO – January 7, 2016 – Karpel Solutions, an IT firm based in St. Louis, MO, has been named a “Best In Quality” company by St. Louis Small Business Monthly, a magazine providing insights for CEOs and business owners to help them grow their companies. Karpel Solutions has been ranked by Inc. magazine as NO. 3670 nationally and #51 in the state of Missouri, on its 34th annual Inc. 5000, an exclusive ranking of the nation's fastest-growing private companies. 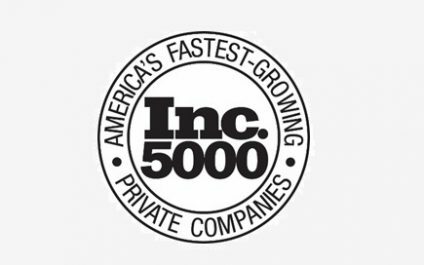 This the third consecutive year Karpel has made the Inc 5000. 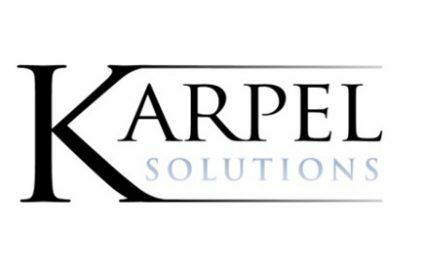 “We have continued to grow both our ProsecutorbyKarpel client base as well as our iNSIGHTbyKarpel Managed Services client base” says Matt Ziemianski, CEO of Karpel Solutions. ST. LOUIS, MO – April 27, 2015 – Karpel Solutions announces they have purchased a building at 9717 Landmark Parkway in Sunset Hills, MO to serve as the firm’s new St. Louis area headquarters. The building is 23,607 square feet. Karpel will occupy most of the second floor of the facility. 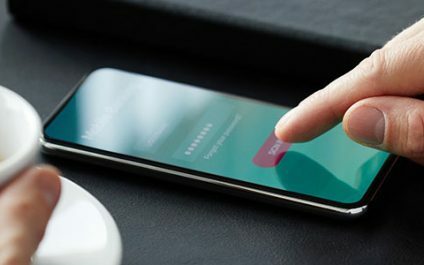 Ready to leave your IT worries to Karpel?